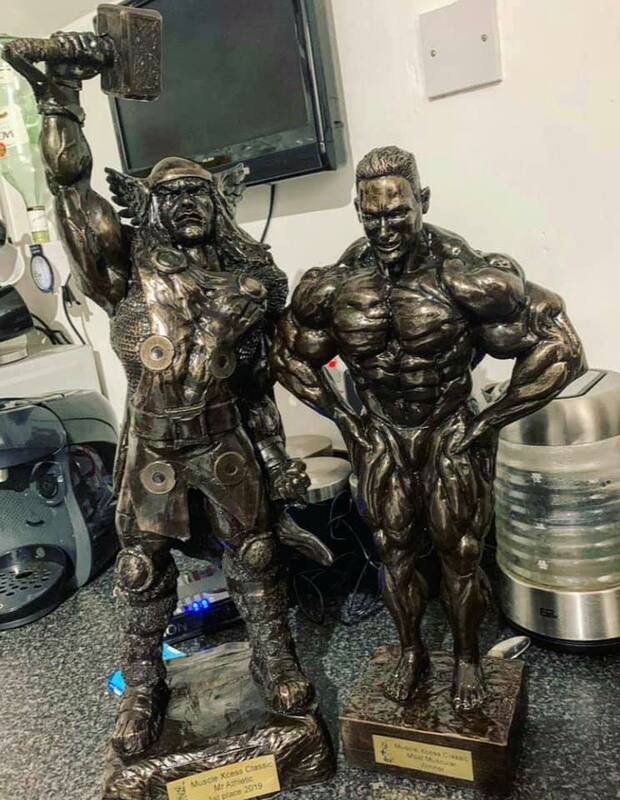 Dylan Manson wins again – The Fife Post………..for genealogy and historical information. 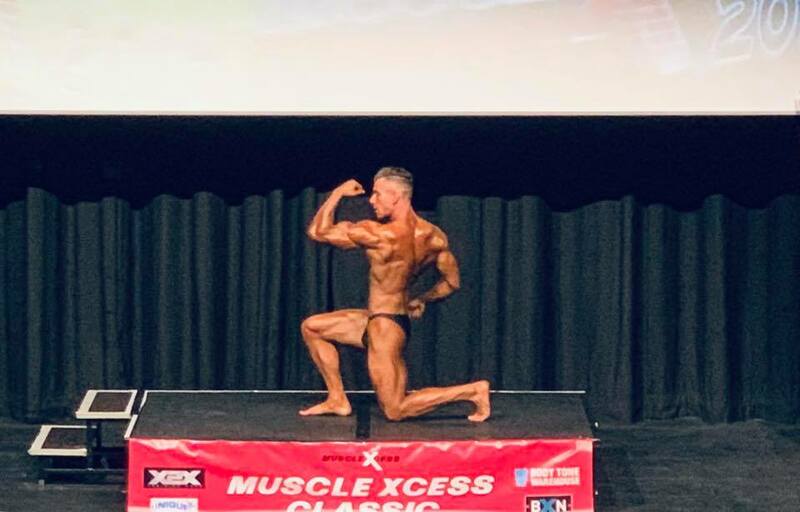 My grandson Dylan entered his first competition yesterday and won the Muscle Xcess Classic 2019 and he also won the most muscular trophy !! 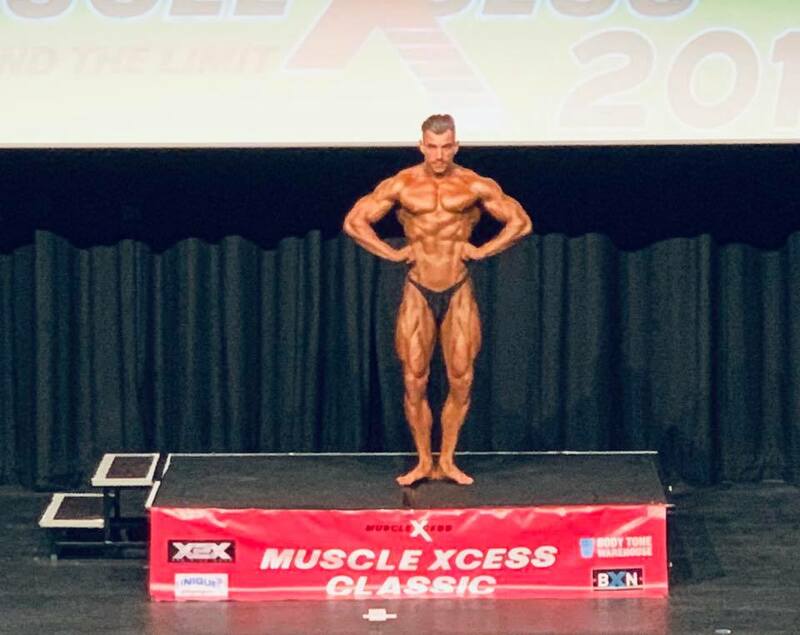 Very proud of my Grandson. « Fifers are worst at returning library books and owe………..